CAN RICHARD BRANSON GET ANY COOLER? Transforming the charismatic Richard Branson into a miniature frozen effigy was just the tip of the iceberg. When Virgin Atlantic approached us to create this unique accompaniment for their upper-class customer bar serves, we simply couldn’t resist. Our obscenely talented team of digital sculptors, scanning technicians and model makers set about capturing, digitising and 3D printing one of the world’s most recognisable faces - as you’ve never seen him before. 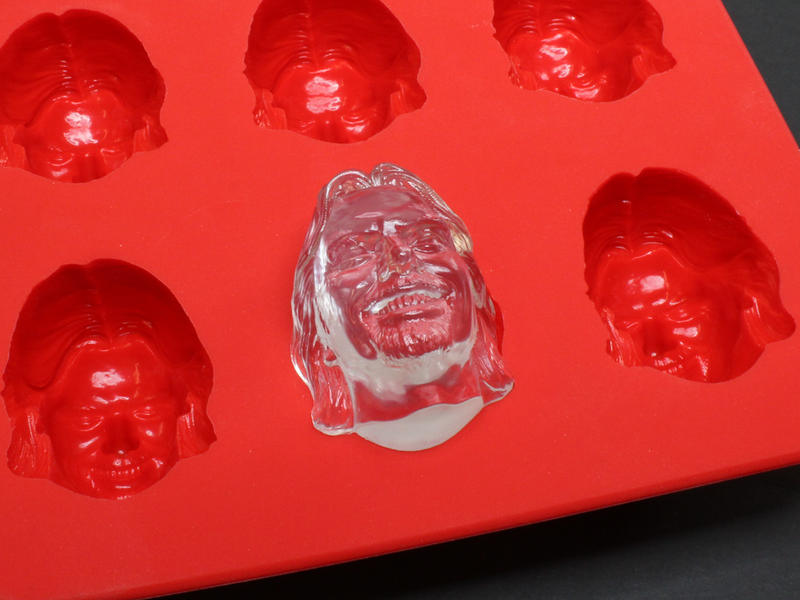 With the photographic prop complete, our mould makers got to work creating the many food-grade silicon trays that would allow thousands of little Richard’s to be re-produced as ice-cubes and served-up to customers as they cruised the sky’s at 32000ft.